It’s time for March Madness! Be ready to cheer on your favorite team with these 8 March Madness Party Recipes! And while your brackets may be filled with guesswork, don’t leave your March Madness Party Recipes to chance. 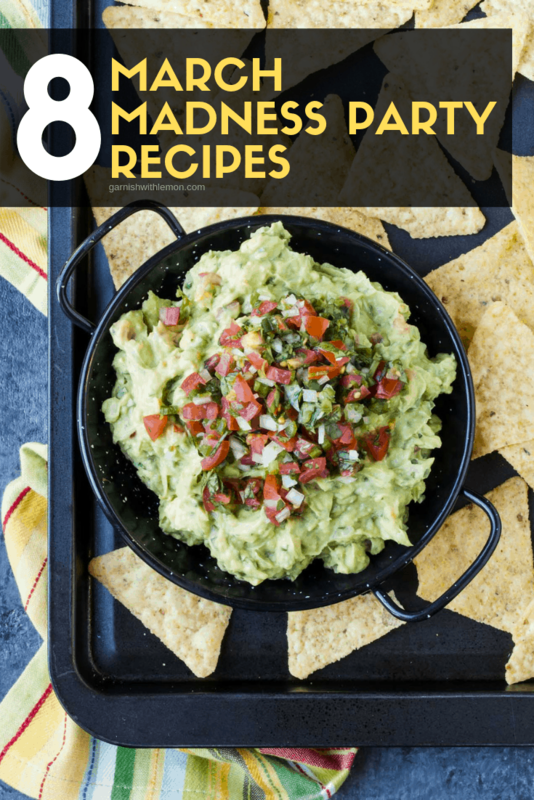 We did the heavy lifting for you and created the perfect entertaining menu with these 8 March Madness Party Recipes – complete with appetizers, a batch cocktail and a simple dessert that will make every fan happy no matter who wins the game! A gathering isn’t complete without chips and dip! 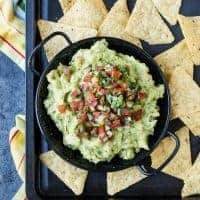 Why choose between pico and guac when you can have the best of both worlds with this Pico Guacamole Dip? 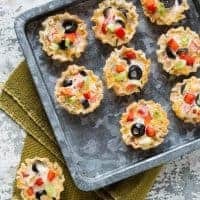 Everyone loves bite-size appetizers. 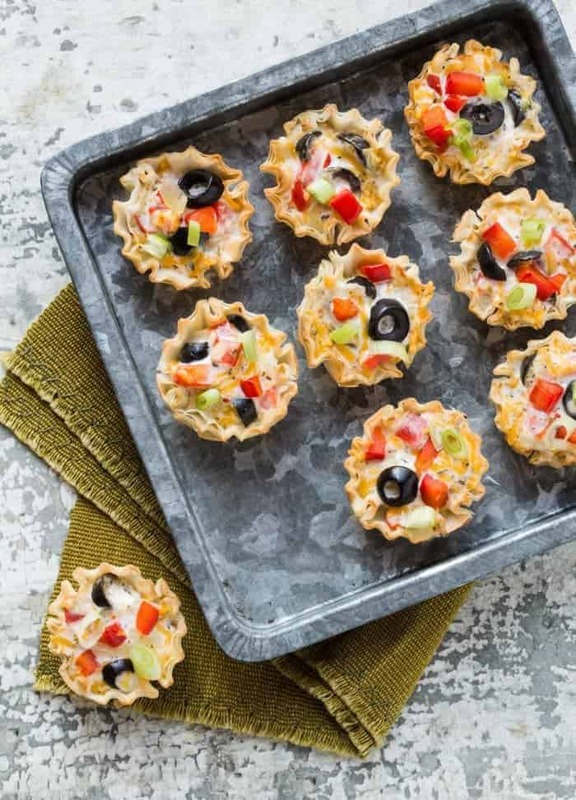 These Crispy Ranch Italian Cups are a colorful and flavor-packed addition to your party spread. 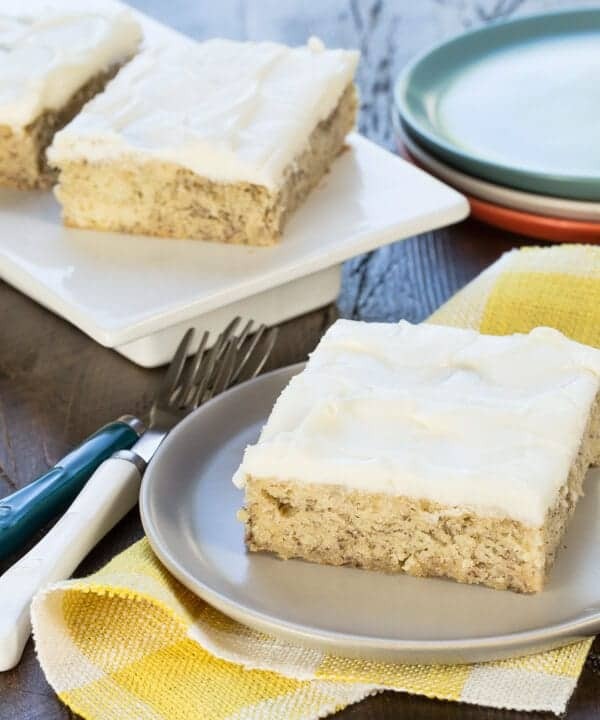 These are always a crowd favorite so you might want to make a double batch! Cheese balls are great for entertaining, especially when they are covered in bacon. 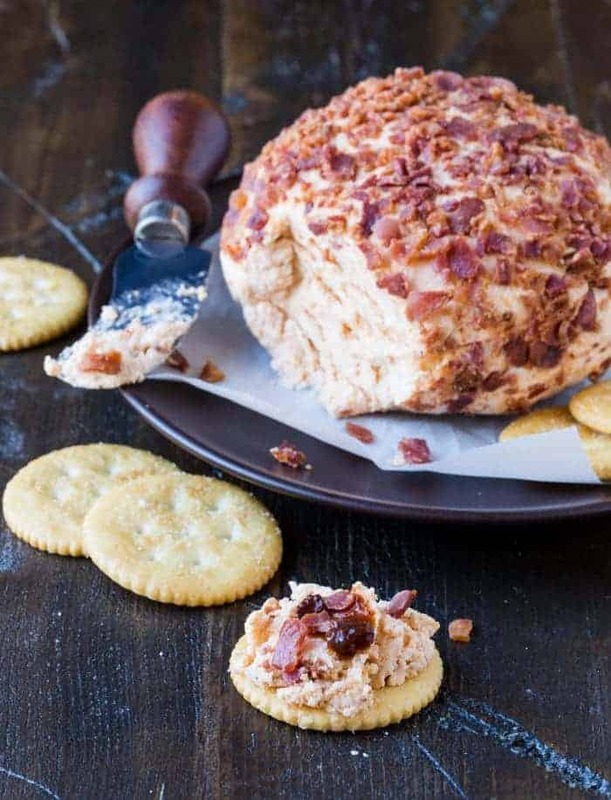 This smoky Chipotle Bacon Cheese Ball can be made ahead of time and frozen until party day. How’s that for easy party prep? 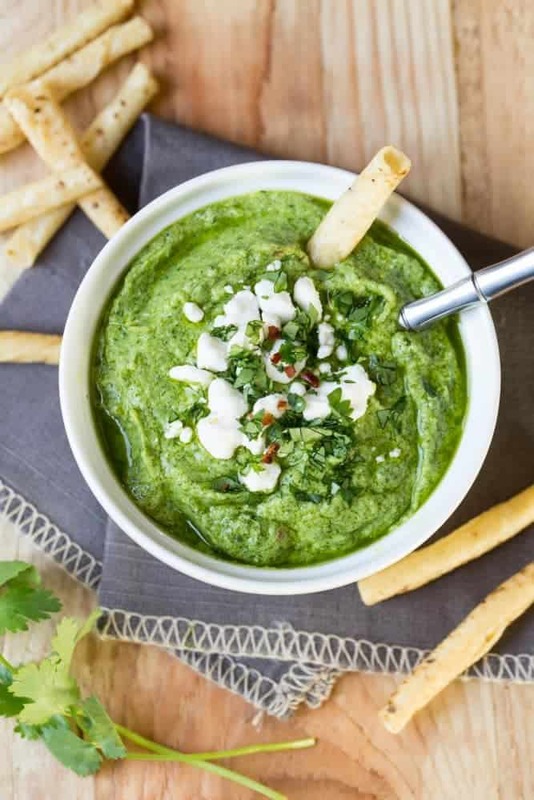 You only need 5 ingredients and a blender to make this Avocado Cilantro Dip. How can you go wrong with a dip that is full of fresh flavor and so easy to make? This is party food done right. 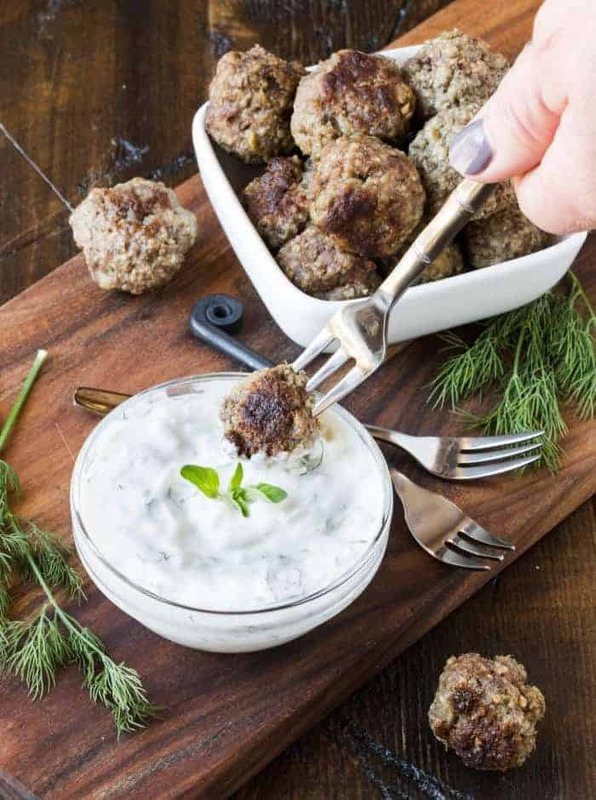 Your guests will devour these protein-filled Greek Meatballs with Tzatziki Sauce! Add some small pitas and get all the great flavors of a gyro without the mess! 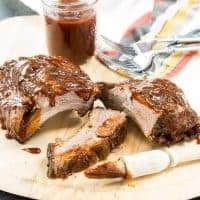 Main dishes don’t get much easier than these Crock Pot Ribs. Pop them in the slow cooker in the morning and the hard part is done. Not only will your house smell amazing, but your guests will be licking their fingers when they dive into these fall off the bone ribs. Game, what game? Your guests came for the food! You didn’t think we would host a party without a cocktail, did you? 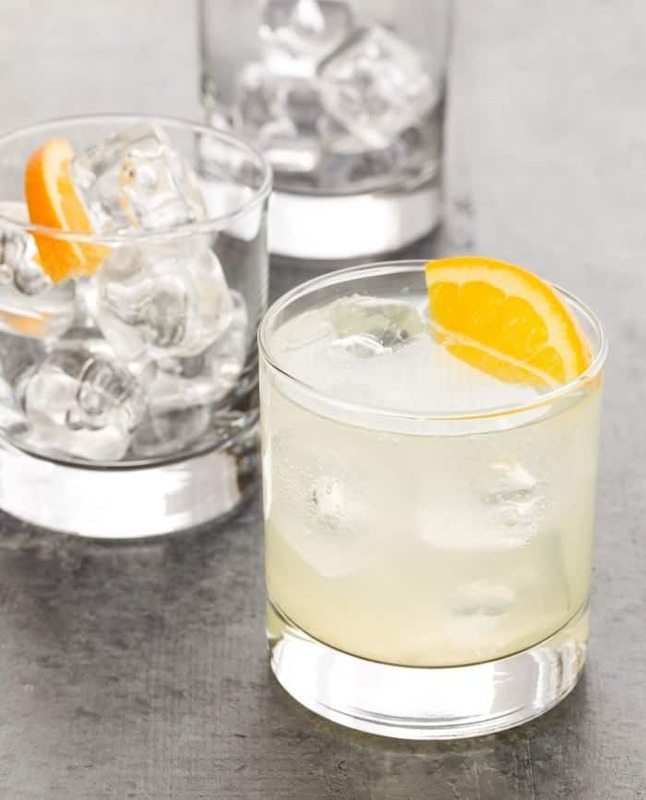 These Citrus Gin Sodas are the perfect batch cocktail for your gathering. Mix them in a pitcher and refrigerate. Just set out chilled gin mixture, an ice bucket and let guests add their own club soda. Don’t forget the sliced oranges for garnish. It’s the little things that make a good party great! 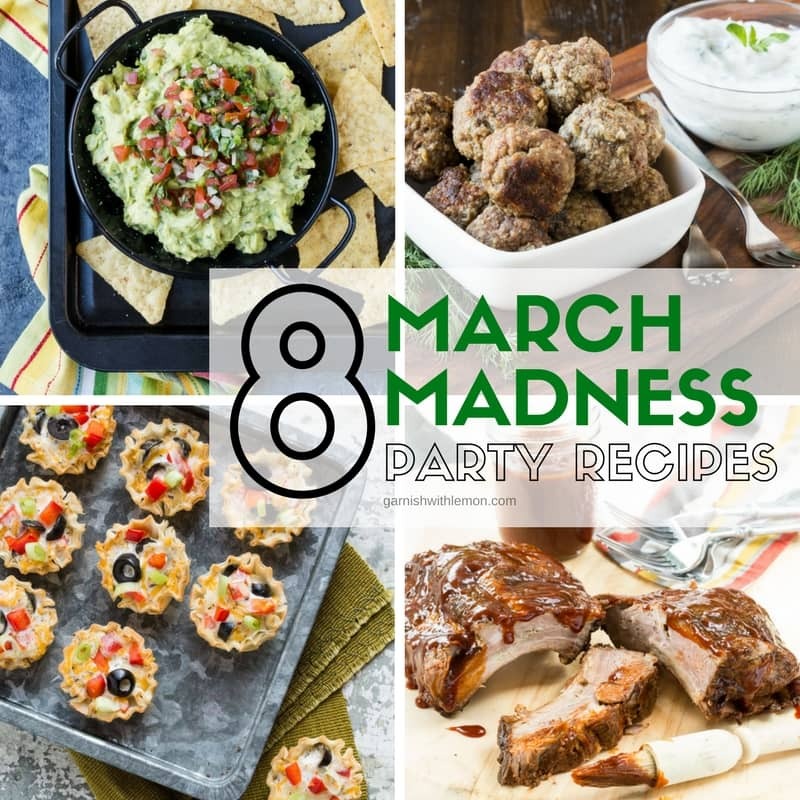 Entertain your guests in style with these 8 March Madness Party recipes! The food will be so good, it won't matter who wins the game! 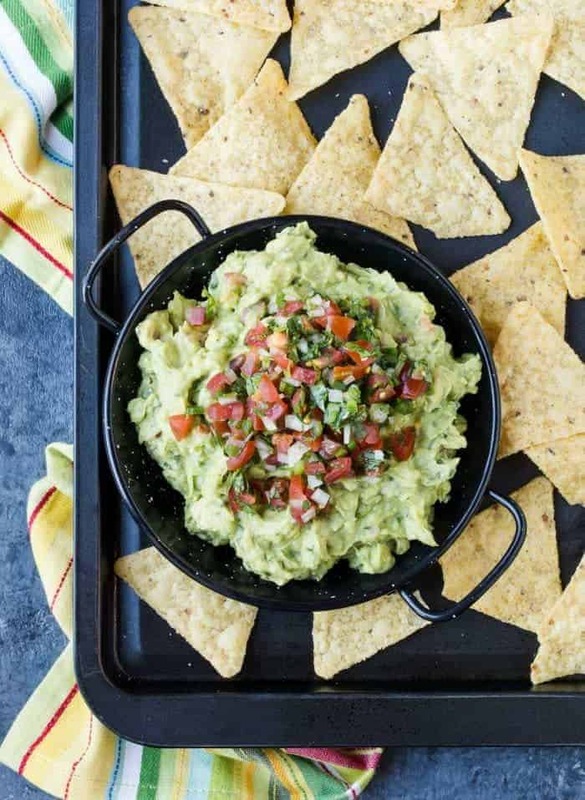 Why choose when you can pico AND guacamole in the same bite? You can't go wrong with bacon! 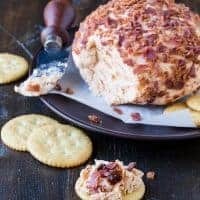 This Chipotle Bacon Cheese Ball always disappears at parties! 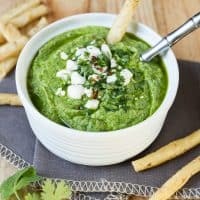 This Avocado Cilantro Dip is full of flavor and goes great with any appetizer spread! 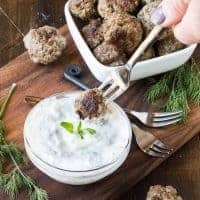 Your guests will devour these protein filled Greek Meatballs! 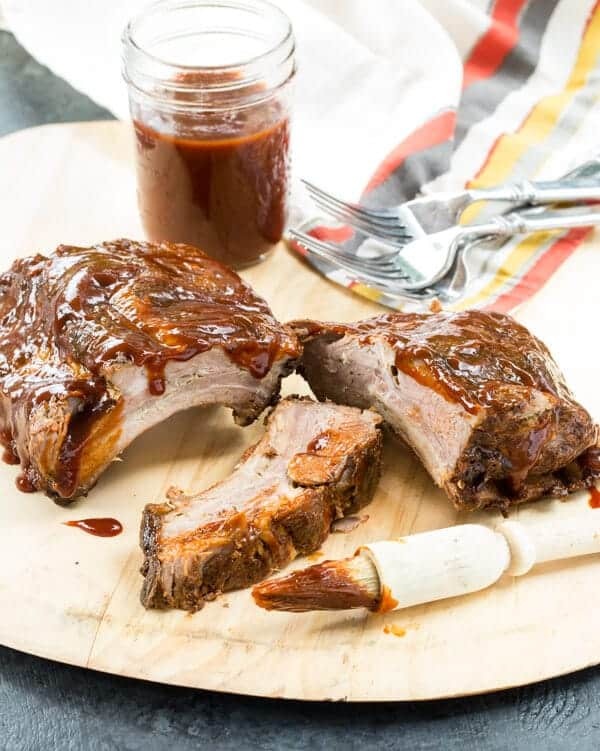 Dinner just got easy with these finger licking ribs cooked in the slow cooker. 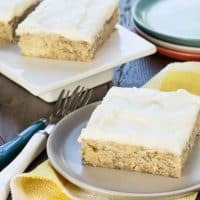 A great banana bar, always a hit with a crowd. 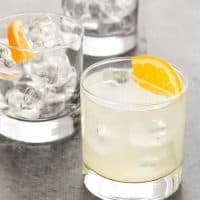 Light and refreshing, these Citrus Gin Sodas are great for a group!